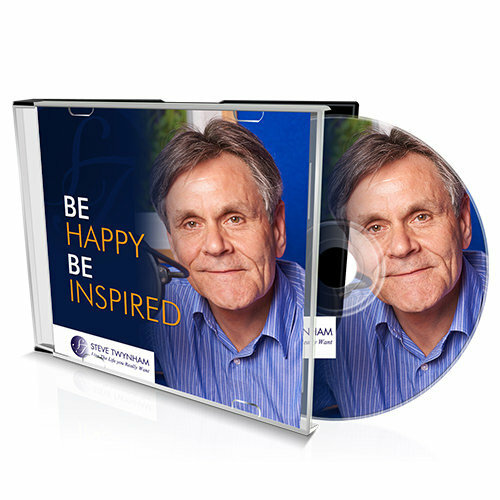 A warm welcome to this weeks Be Happy – Be Inspired Podcast. 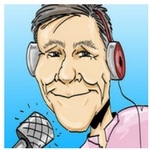 In this weeks podcast I am joined on the line from California by international author Cynthia Luce. Cynthia joins me to talk about her inspirational book Invisible Girl. Invisible Girl provides personal narratives of serious problems plaguing society today and what happens when children go unseen, unheard and remain invisible. Cynthia Luce opens up in an incredibly insightful manner, addressing concerns that destroy our youth and change the path of their future. She takes you on an invaluable and heart wrenching journey to understand what happens to children who are subjected to being bullied, living in foster homes, surviving on the streets, in abusive situations and more. She shares painful experiences that torment children, often at the hands of adults. More importantly, she offers solutions to preventing negative situations from devastating children or your own life. Each week on Be Happy – Be Inspired we bring you news of inspirational events. The Wonderful World of Well Being Festival in Harrogate. The Mind Body Spirit Wellbeing at The NEC in Birmingham. The Health and Healing Festival event in Chester. How would you like train as an EFT Practitioner? Listen out for details about an event in Sheffield. Maybe you would like to develop your mediumship skills? I have details of events happening early in 2019. What song are these words? Each week we have fun as we play what song are these words. These are the words of the song this week. But what is the song? Never miss a Be Happy – Be Inspired by joining the Be Happy-Be Inspired community.